Whether in an urban, suburban, or even a business district setting, nothing livens up your private/commercial landscaping more than well-defined shrubbery. 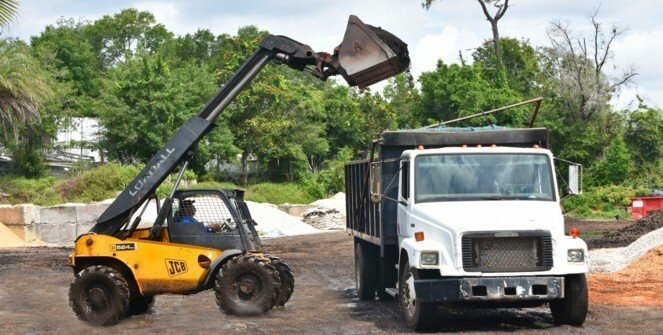 In spite of the differing types of properties, personal tastes of the owner, and/or property locations, Mulch Masters offers a plethora of shrubs to make your dream property become a reality. Visual definition is one of the main reasons for using shrubs. By utilizing different shrubs suitable for your property, you can create a beautiful border outline, privacy definition, or simply use them for their aesthetic value. Additionally, improving your property definition by using shrubs as hedging is a simple way to increase the value of your property. Borders give a complete and finished look to your property much like adding a frame to any piece of valued artwork. However you choose to utilize shrubs, we here at Mulch Masters can help get your project on the way quickly and easily. Here are just a few of the shrubs/shrub trees that we have to help you complete your property definition goals. 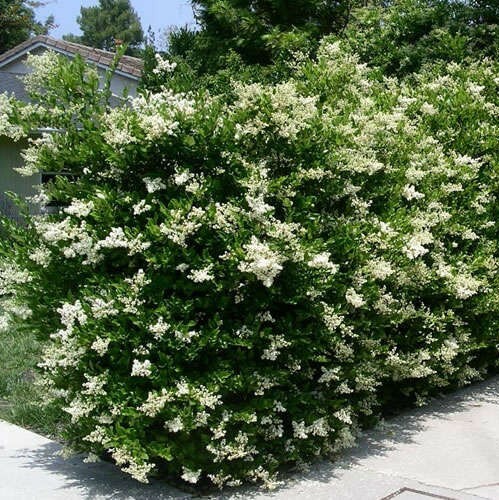 Ligustrum shrubs are very low maintenance. These plants are more fit to the warmer zones and they display amazing drought tolerance, making them a perfect choice for areas that don't see a lot of rainfall during the summer. 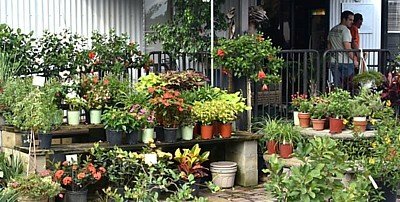 These plants will also tolerate multiple pruning throughout the year. Crape Myrtle is one of the most useful flowering shrubs/trees grown in Georgia. It provides abundant summer color with a minimum of maintenance. 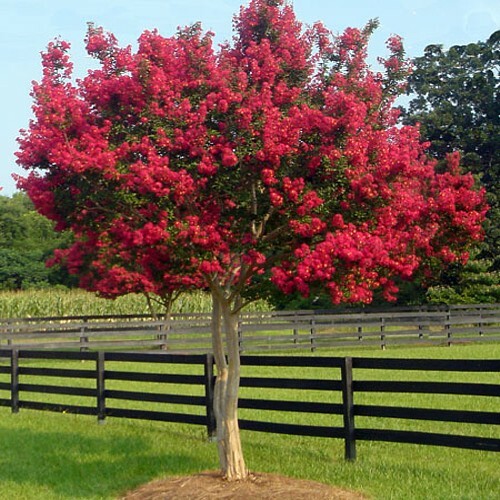 Because of these features, crape myrtles are used more often in home landscaping and as street trees in community developments. Colors range from red and pink to lavender and white. This compact grower is a miniature version of one of the most popular hollies. It is a prolific bearer of large, bright red berries without a pollinizer present (though heavier with a pollinizer) making this evergreen a perfect border shrub. This attractive pyramidal garden or patio tree with dense, upright branching and lush evergreen foliage takes to shearing well. It is an effective accent, screen or clipped hedge. 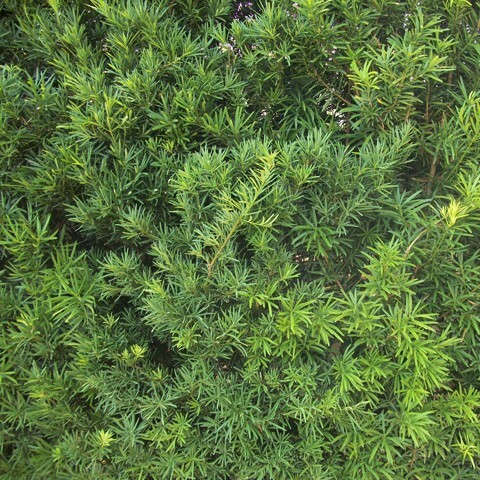 The yew pine is an upright to somewhat oval shrub or small tree. Podocarps are gymnosperms like pines, spruces, and cycads. They have needlelike leaves that are flat and a lustrous dark green. 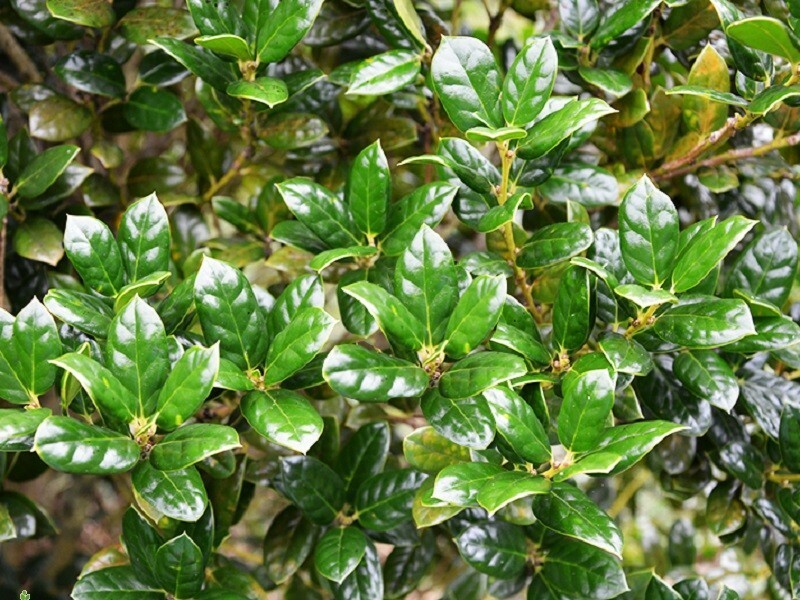 This is an excellent woody foliage shrub, and may be trimmed or shaped into round or square columns or cones. 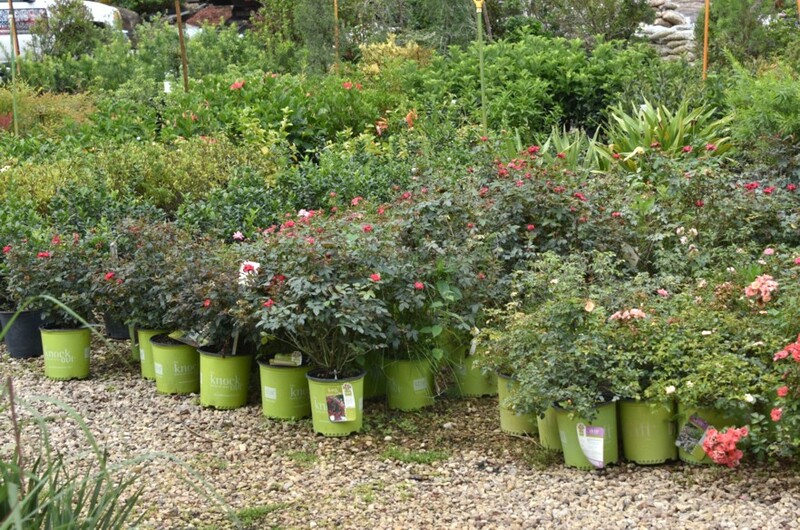 These shrubs are only a few examples of what we have to offer. 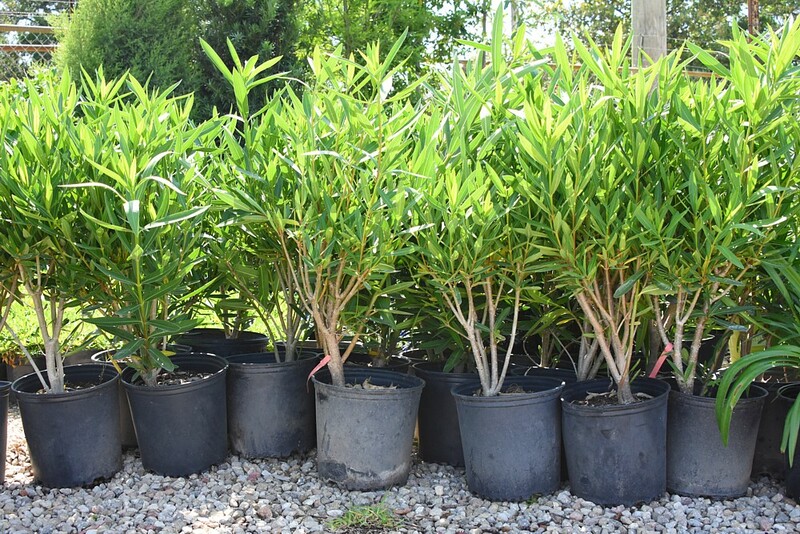 As you can see from browsing our site, at Mulch Masters we have a large variety of shrubs that can be used to do everything from defining your property lines to simply creating a welcoming atmosphere on the path to your front door. 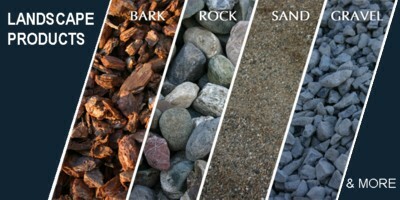 We at Mulch Masters are able to offer a number of wonderful ways to improve the most visible part of your property. Contact us for a quick, free quote on how you can get started creating a beautiful well-defined landscape for your private or commercial property. By calling Mulch Masters, you will learn how defining your property while increasing its value can be as easy as one, two, three... SHRUBS! Fill out the quote request below... You simply can't go wrong.